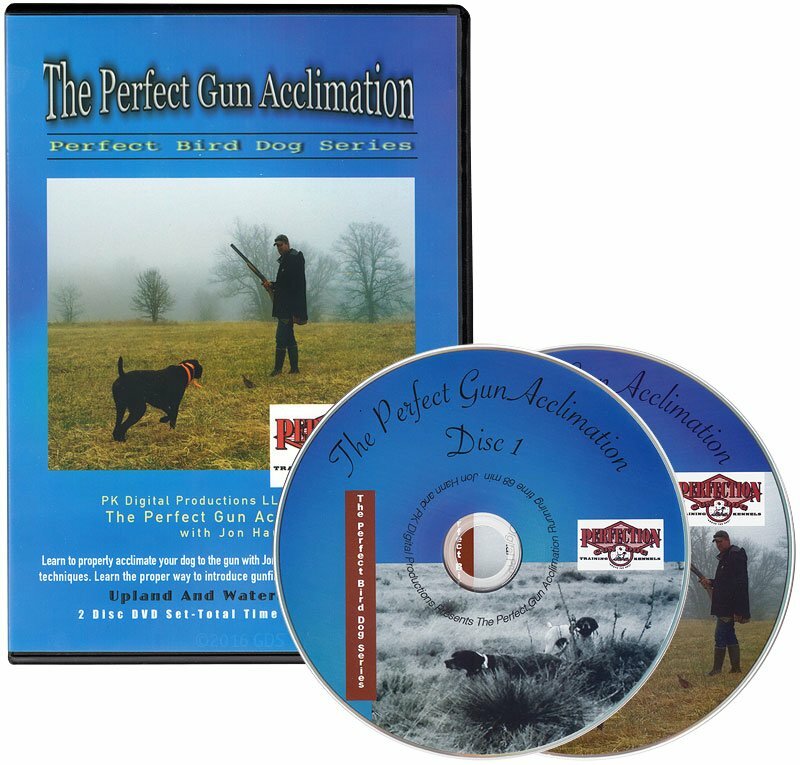 The Perfect Gun Acclimation. $44.95. "I am so glad we found them and use their program for training exclusively." Jon's approach to conditioning your dog to the gun vs. introducing is well thought out. The theory is sound and the proven. We endorse all of Perfection Kennels' videos because they work. We wasted too much time and money on the other programs. I am so glad we found them and use their program for training exclusively. IT WORKS. Teach your dog not only to tolerate the gun but to look forward to the sound of the gun! Learn how to acclimate your retriever or upland dog properly to the gun, and make him into the hunting companion or trial dog you have always wanted. Gun acclimation is the most important step in creating a hunting or trial-test companion and should be done with the utmost diligence. Jon Hann discusses the many mistakes you can avoid as well as common myths about how to acclimate your dog to the gun. You can learn to develop your young hunting dog properly by watching the Perfect Gun Acclimation. 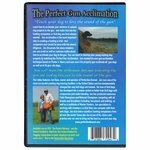 Hann created his own gun acclimation technique based on Pavlov’s theory and now uses it to properly gun acclimate all gun dogs as well as to fix gun-shy dogs. Hann runs one of the most successful pointing dog training facilities in the United States at Perfection Kennel and has fundamentally changed the way bird dogs are trained. His love of bird dogs has developed into a unique system to better train bird dogs with compassion and understanding. Hann has produced numerous Field Champions and National Champions competing with all breeds and disciplines including horseback and walking, as well as a multitude of Master Hunters. Hann specializes in working with Amateurs so that they can compete with their own dogs. He also trains countless hunting companions from all over the world. Come join Hann at one of his clinics and practice one-on-one to bring out the best in you and your dog.